Specializing in expert household moving labor in Sonoma County and surrounding areas. 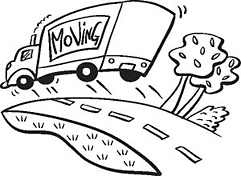 We are skilled and friendly movers with the equipment needed to get the job done right. red link below for an online estimate.